Beyond the wall of classic rock, jazz, blues, R&B, and the refined musical arts of the past decades lies a monster of mathematical proportions. Birthed from the post-rock movement of the eighties, math rock and noise quite literally exploded onto the musical scene. From the minimalistic to the chaotic, DJ 5/4 will take you on a sonic journey through the undulating landscapes of noise and math. 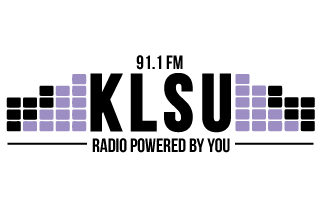 Tune into The Math Lab, every Sunday from 7 - 9 PM on 91.1 KLSU.